The voltgae of full charge and empty condition os 3.6V and 2.0V.Respectively it is dangerous to heat. Throwing into fire or charging reversely. adapter to charge this battery pack. by the misuse of the Li-Ion Battery. 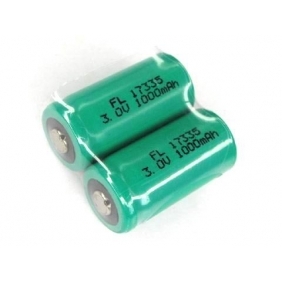 Tell us what you think about YL Li-ion 17335 1000mAh 3.0V Li-ion rechargeable battery(2pcs), share your opinion with other people. 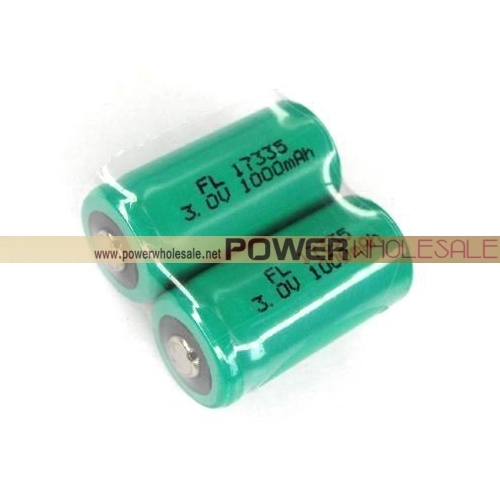 Please make sure that your review focus on YL Li-ion 17335 1000mAh 3.0V Li-ion rechargeable battery(2pcs). All the reviews are moderated and will be reviewed within two business days. Inappropriate reviews will not be posted.